Welcome to Highland Meadows. We have an optimized screen reader version of this site available. This is the "Apartment Home" for you. 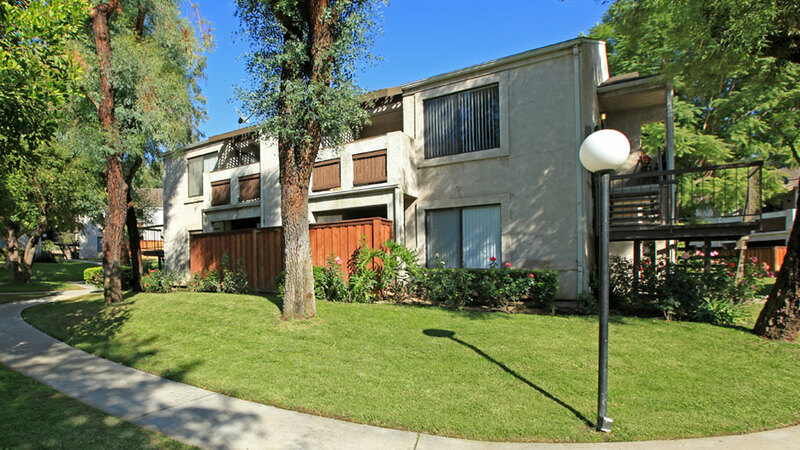 Come on in and enjoy a Rental Living "SECOND TO NONE" in Highland, Redlands, Loma Linda, Grand Terrace, Riverside and San Bernardino within Inland Empire. 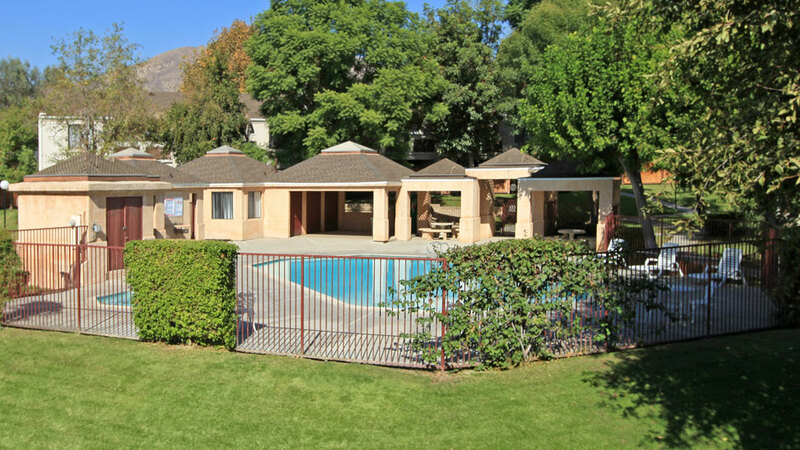 Finding luxurious apartment homes in Highland, California has never been easier. 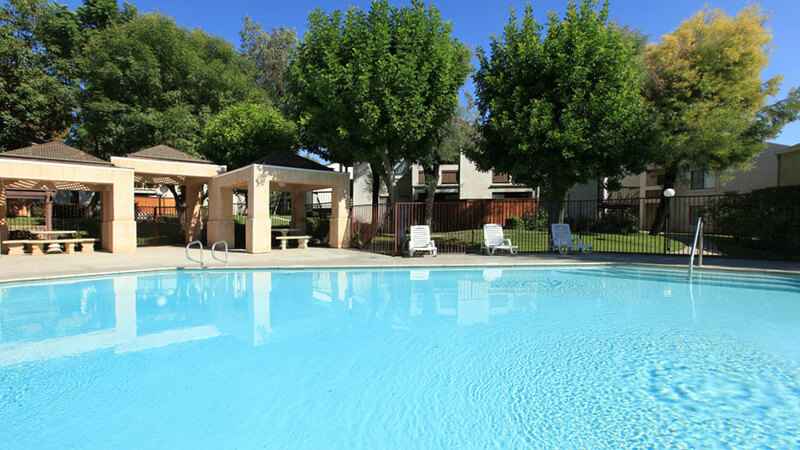 Come experience the finest in apartment living at Highland Meadows Apartments. Our warm and inviting apartment community is nestled in a lovely, residential neighborhood where everything you love is just minutes away. 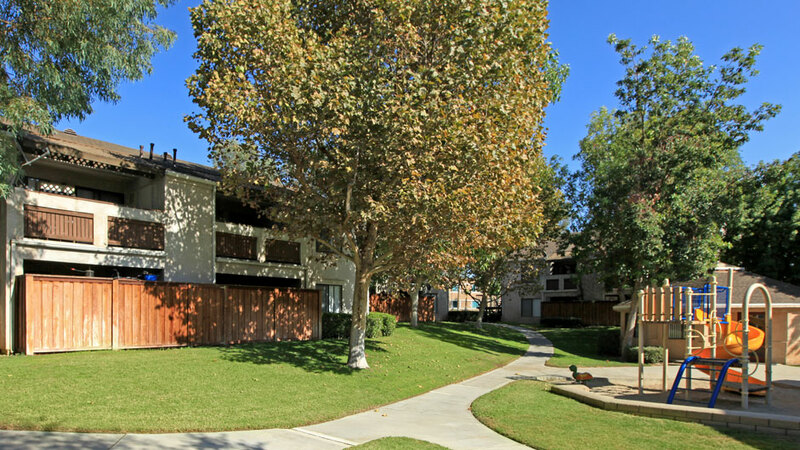 Our community is conveniently close to major highways, local shopping, fine dining and entertainment. 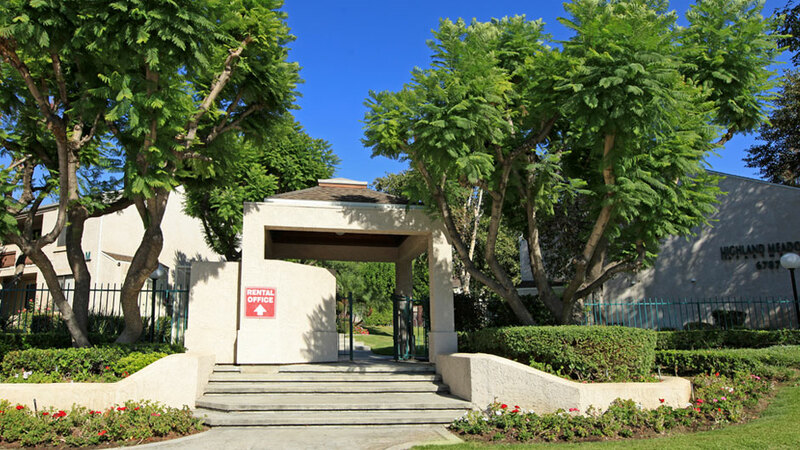 Here, you will find beautifully manicured landscaping, in a low density Country Club style setting, spacious floor plans and a commitment to excellence that is above the rest.